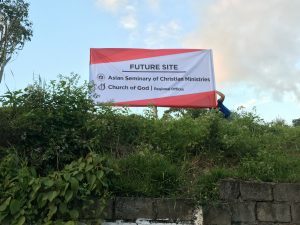 A beautiful new piece of property has been acquired by Church of God World Missions for the future new home of the Asian Seminary for Christian Ministries (ASCM) in the Philippines. 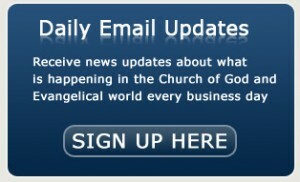 The announcement came from the Church of God World Missions leadership team of Dr. David M. Griffis and Dr. M. Thomas Propes. “As Asia Pacific’s flagship higher education institution, we wanted ASCM to have space to grow with new improved facilities. 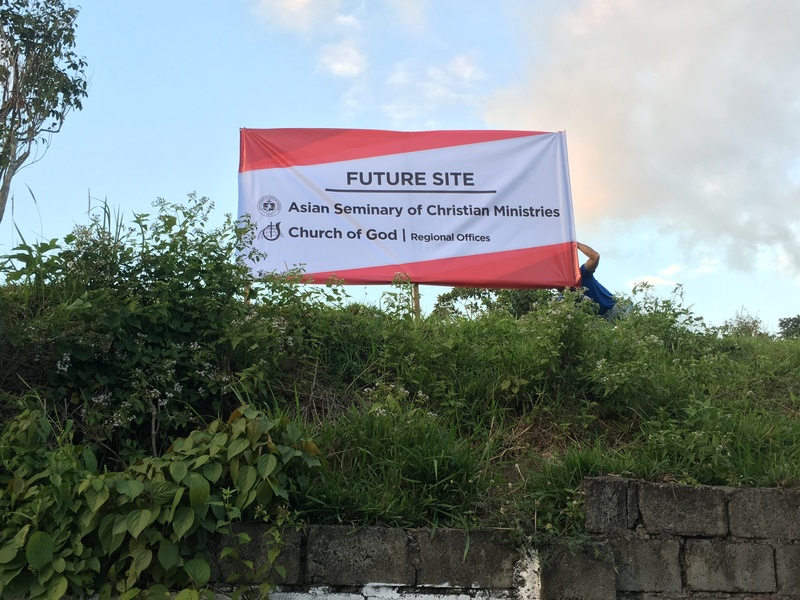 This new property will afford these opportunities to ASCM,” added Field Director Andrew Binda. Located thirty miles south of Manila in Silang, Cavite, a quickly developing suburb, the 4,589 sq. meters site is situated with 273 feet of road frontage near Aguinaldo highway and the soon to be built CALAX expressway interchange. At almost one thousand feet above sea level, the breezy climate of Silang will also provide a welcome, clean and cool environment for students and staff alike. Scheduled to transfer to the new campus in 2020, the processes of reviewing and selecting the architectural perspective and contractor for the initial phase of development are nearing completion.